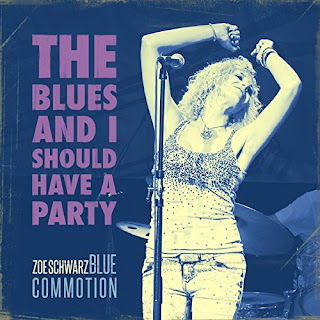 I just had the opportunity to review the most recent release, The Blues And I Should Have A Party, from Zoe Schwarz Blue Commotion and it a cool blues rocker. Opening with Please Don't Cheat On Me, lead singer and band leader Schwarz continues where she left off on This Is The Life I Choose, with strong guitar riffs by Rob Koral, Pete Whittaker on Hammond and Paul Robinson on drums. Title track, The Blues And I Should Have A Party, has a super slow pace with excellent guitar riffs by Koral under the melody. Rich Hammond organ work by Whittaker really sets a soothing stage for an excellent solo line by Koral and the soulful vocals of Schwarz. Excellent! 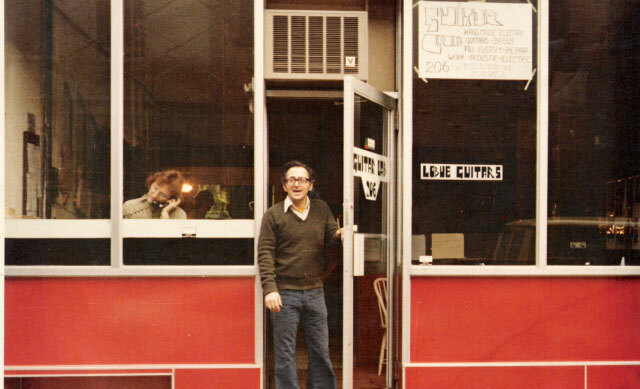 Don't Worry Blues is another 12 bar entry with a cool groove. A firm bass line and Hammond work establishes the mood and Schwarz and Koral trading the lead is the standard. Whittaker lays down a nice organ solo and Koral is back with firm soloing of his own. Very nice. 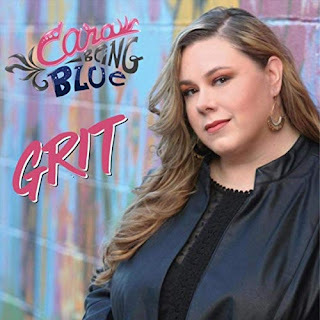 An up tempo jazz fused track, My Handsome Man, changes the pace up nicely and with a catchy melody and snappy beat making it the likely radio track for the release. Another of my favorites on the release is Don't Hold Back with a strong melody, and some of Schwarz's strongest vocals on the release. I also really like the attack of both Whittaker and Koral on this track giving it a bit of edge. 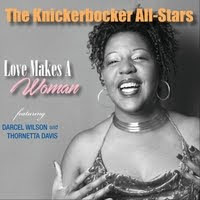 Wrapping the release is Thank You a cool soul jazz feel. Light and breezy, yet with stinging guitar riffs from Koral, Robinson mixing up the rhythms and solid organ work from Whittaker making this a super closer for a solid release.